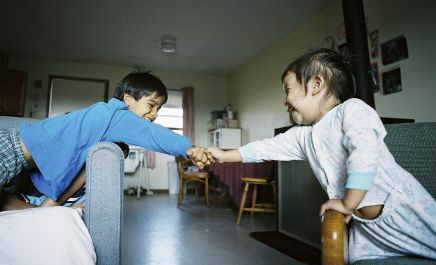 In response to National Public Radio and Associated Press news reports, Congressmen Ed Markey (D-MA) and Ben Ray Lujan (D-NM) renewed their year old request for a Bureau of Indian Affairs summit on South Dakota’s Native foster care program. In their letter of December 7, to the Assistant Secretary for Indian Affairs, Kevin Washburn, the legislators cited the initiative of the tribal ICWA directors - with technical assistance from the Lakota People's Law Project - in preparing a response to the questions they had raised.. The directors found that the NPR series was credible. Responding to recent press reports by National Public Radio and the Associated Press, Congressmen Ed Markey (D-MA) and Ben Ray Lujan (D-NM) renewed their call for Bureau of Indian Affairs summit and a Congressional investigation into the South Dakota Native Foster Care system The legislators recognized the work of the South Dakota Indian Child Welfare Act Directors’ Coalition in preparing a report responding to inquiries from Congressmen in late October and early November 2011 regarding possible violations of the Indian Child Welfare Act by the South Dakota Department of Social Services. The original inquiry was the result of a three part Peabody Award Winning investigative series by Laura Sullivan on NPR,“Native Foster Care: Lost Children, Shattered Families”. The Congressmen had requested a review of the credibility of the issues cited in the NPR series. Former Assistant Secretary of the Interior for Indian Affairs, Larry Echo Hawk, responded to last year’s inquiries by promising to hold a summit in early 2012 in South Dakota. The Bureau of Indian Affairs held an informal meeting in March 2012 on the Crow Creek Reservation but several state officials did not attend and there was no representation from the Department of Social Services which manages the foster care system. In April, Echo Hawk left the Department of the Interior. In June, a majority of the Indian Child Welfare Act Directors representing all nine South Dakota Sioux reservations voted to respond to the questions posed by the Congressmen and requested the assistance of the Lakota People’s Law Project in drafting the report. On December 6, six of the nine directors voted to accept the draft report and forward it to the tribal councils for their review. The directors found that the NPR series was credible and discerned circumstantial evidence that the state’s possible motive for placing over 90% of Native foster care children in Non-Native placements, an apparent violation of the Indian Child Welfare Act, was due to the millions of dollars of federal revenue that it generated. The directors also accepted a companion report on the potential excessive prescription of mental health drugs for Native children in foster care. The group plans to submit the final report to Congress within the next several weeks. Kristi Eaton of the Associated Press reported on December 7 that Nedra Darling, a spokeswoman for the Office of the Assistant Secretary for Indian Affairs, issued a statement saying that the BIA supports ongoing tribal efforts and that the agency is willing to participate in future meetings. Since 2005, the Lakota People’s Law Project has been partnering with tribes and leaders in South Dakota to challenge more than 150 years of injustice against Native American families. 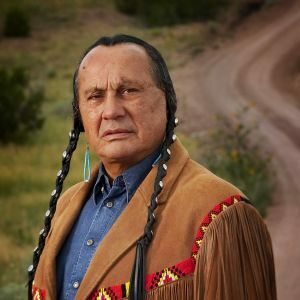 The Lakota People’s Law project combines public interest law, research, education, and organizing in a unique model for advocacy and social reform. 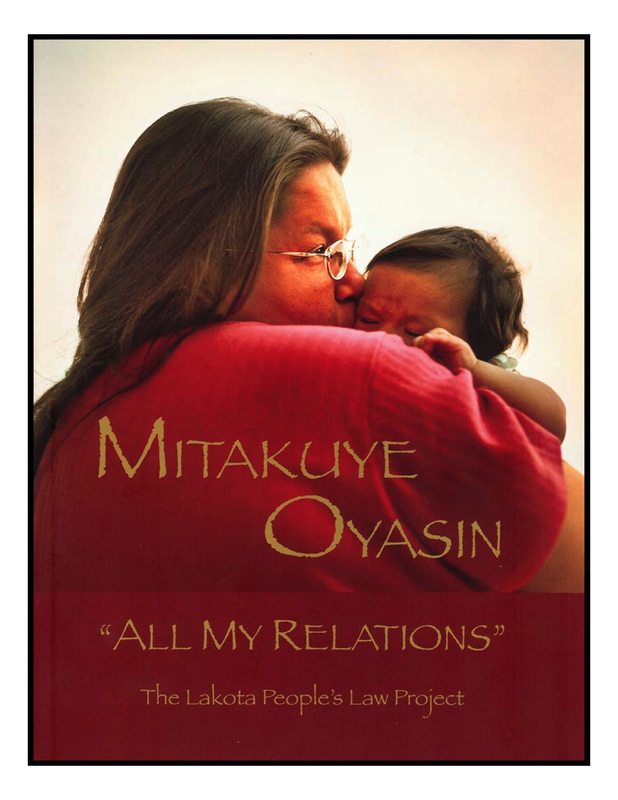 Currently, the Lakota People’s Law Project is concentrating on the Lakota Child Rescue Project, which seeks the return of more than 2,000 Lakota children who have been taken from their homes and placed into white foster care settings by state authorities. The Lakota People’s Law Project believes that South Dakota's current practice of taking Lakota foster children into custody and placing 90% of them into non-Indian homes violates the Indian Child Welfare Act. 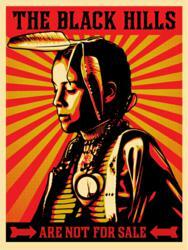 The Lakota People's Law Project is sponsored by the Romero Institute. Based in Santa Cruz, California, the non-profit Romero Institute is named after slain human rights advocate Archbishop Oscar Romero of El Salvador. The Institute seeks to identify and dismantle the structural sources of injustice and threats to the survival of our human family.